BlizzCon was held over the weekend, and many gamers at the event hoped that an announcement or teaser about Diablo 4 would be made. 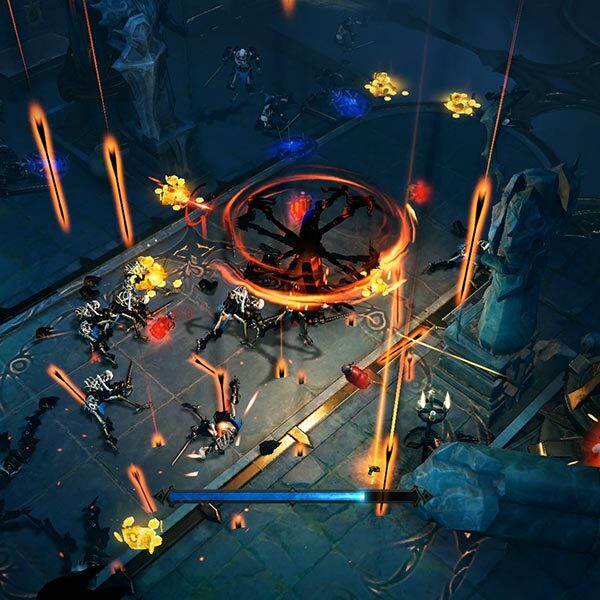 Nothing about Diablo 4 was talked about at the conference, but what was announced was a Diablo mobile game called Diablo Immortal. Fans booed during the announcement. Diablo Immortal was announced as a mobile game, but all real details were skipped. We have no idea if the game will be free-to-play or a paid title. Considering the development is with NetEase, known for free-to-play games, a free game supported by microtransactions is the assumption. Research frim Cowen & Company wrote in a research note that the backlash suggests Activision Blizzard isn’t as in touch with its audience as it should be. The research note also suggests that microtransactions might be fine in China, but gamers in western markets don’t find them appealing. No official launch date has been announced, but the research note estimates 2020 for launch. The backlash impacted shares of Activision Blizzard in trading on Monday with the stock closing at $64.34, down from the $68.99 closing price in the previous day’s trading reports GameSpot.